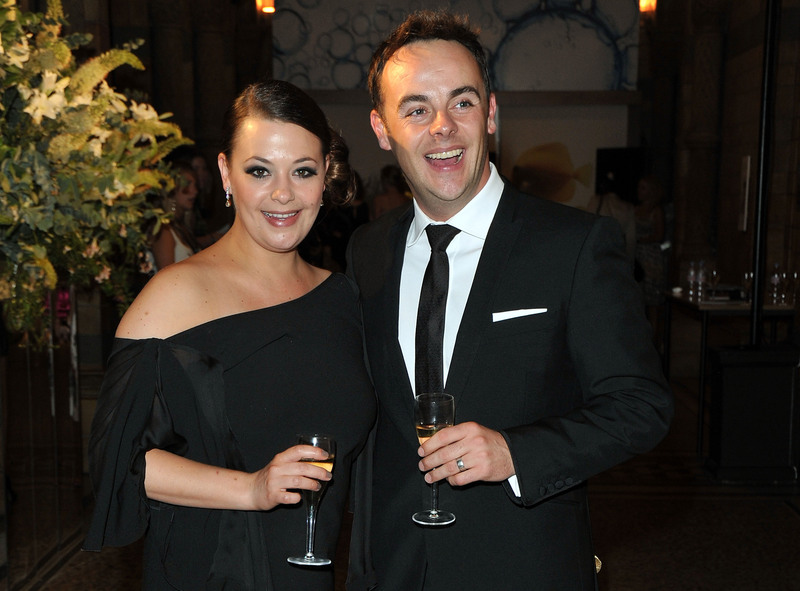 Ant McPartlin’s estranged wife, Lisa Armstrong has apparently told friends she hopes the pair can reconcile. McPartlin filed for divorce after an 11-year marriage to the Strictly Come Dancing makeup artist, after sources claimed his addiction to prescription drugs and alcohol put strain on the relationship. Now, according to friends and gossips, Armstrong wants him to get rid of ‘toxic’ hangers-on in a hope they can reconcile. Lisa has told close pals she thinks Ant is lost without her and the toxic people around him turned him against her. She thinks the fact he’s now hit rock-bottom will push him back to her and he wasn’t thinking straight when he filed for divorce. Lisa thinks deep down he wants her back and thinks once he’s out of rehab they can rekindle. Armstrong is reportedly still wearing her wedding ring, even though Ant, 42, was prepared to pay Lisa £31million in what would be Britain’s priciest celebrity divorce settlement in order to end the marriage amicably. 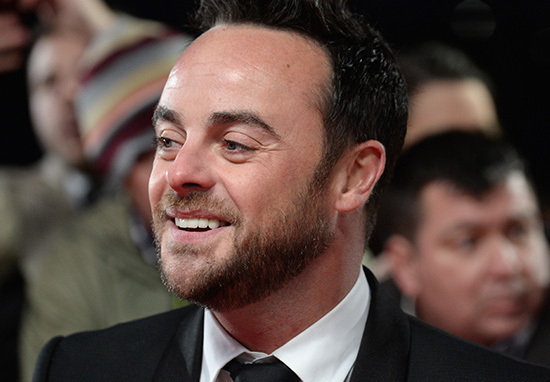 McPartlin checked into rehab last week after he was arrested on suspicion of drink-driving, on March 18, after a three-car crash at a roundabout in Mortlake, south west London, involving a three-year-old girl. Ant will appear before magistrates next month, April 4, after becoming ‘agitated and argumentative’ and failing a roadside breathalyser test at the scene. 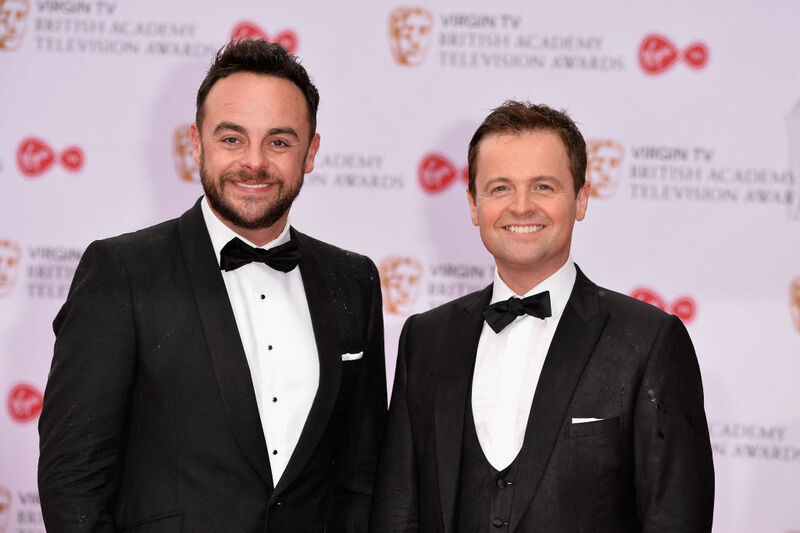 Subsequently, last weekend’s Saturday Night Takeaway was axed but Declan Donnelly will host the final two shows, the first of which aired this weekend. 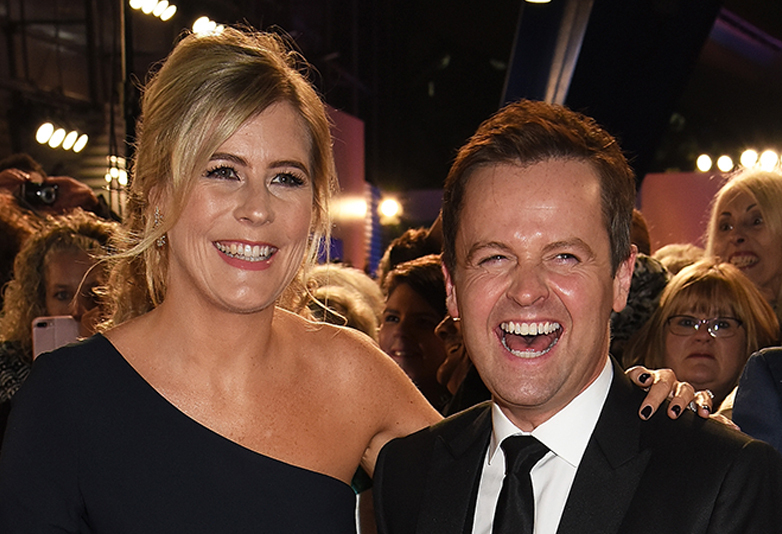 Dec, on the other hand, shared some great news as he and his wife, Ali Astall, announced they’re expecting a baby. 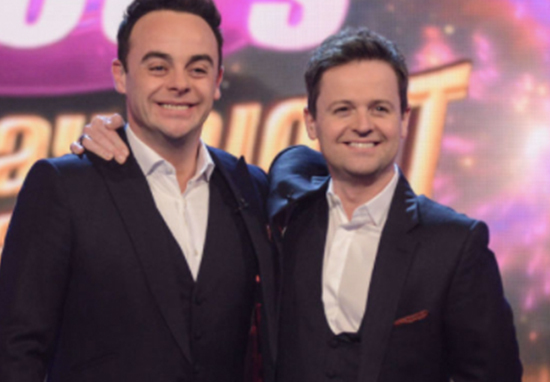 The joyous news reportedly hit home for Ant, who’d hoped he’d be able to experience fatherhood alongside his best mate. 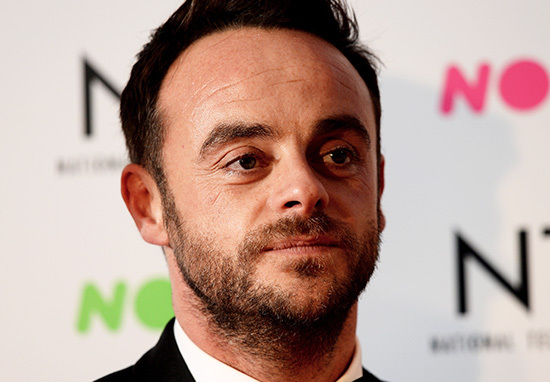 Ant is thrilled for Dec and Ali but the news sparked other emotions because he’s always wanted children. There’s some heartache and it’s a bittersweet moment. Ant has gone into rehab and has recently split from his wife Lisa, so his life is just not the same as the one Ant has right now. Let’s hope things start to look up for Ant soon.